My experience in Antarctica can be described as nothing short of amazing. Taking a 2 hour flight from Punta Arenas, Chile in a purpose-built BAe-146 plane to Frei Station on King George Island in the South Shetlands was a piece of cake in comparison to crossing the notorious Drake Passage and taking 2 days to reach Antarctic waters! 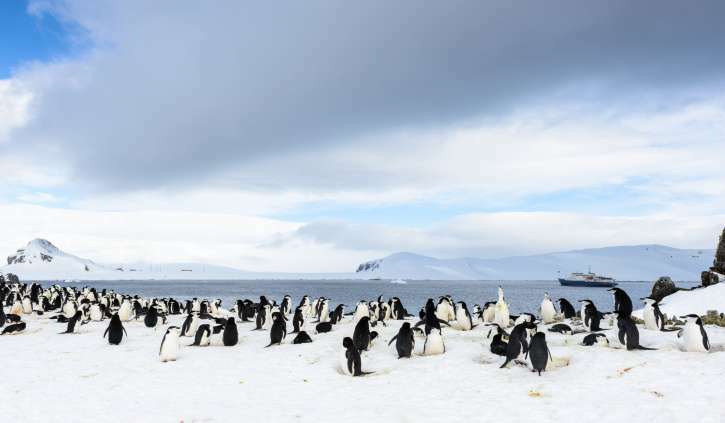 From King George Island, it was straight onto a Zodiac to board the waiting MV Ocean Nova, a 68-passenger ship with all the amenities needed for an exciting but comfortable expedition in Antarctica. 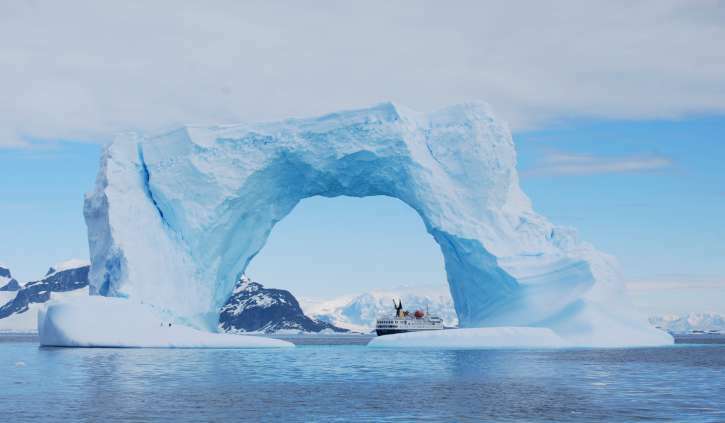 I travelled with the cruise operator, Antarctica XXI, whose staff-to-passenger ratio is one of the highest among the tourist ships that sail the pristine waters of this last great wilderness. With their professionalism, enthusiasm, knowledge and always complying with the IAATO guidelines, the expedition crew left nothing to chance in ensuring we enjoyed the best, and safest experience possible. The pungent smell of a Gentoo penguin colony is quickly forgotten when thousands of cute little penguins are zipping back and forth along their ‘penguin highways’. And over the next few days, it wasn’t only the Gentoos we saw but also Adelies, Chinstraps, and even a lone Emperor penguin. Now the birdlife: we saw many species of petrels – including the most perfect Snow Petrel – skuas and terns. 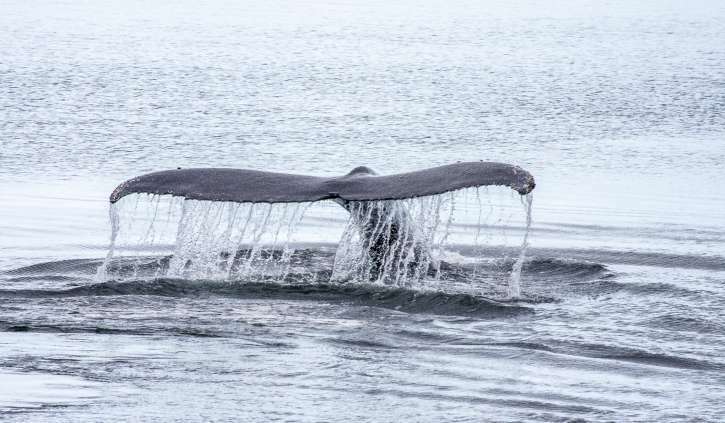 Then seals and whales – Humpback whales were playing in pods of up to 4 or 5 at any one time. It’s easy to get out of bed early when wake-up calls give news of Orcas right outside your cabin window. And on excursions our Zodiac drivers were happy to detour when the ship’s bridge radioed through with reports of more whales nearby. A trip like this is one that really that stands from the many great places I have seen – all I can think now is: what can top Antarctica?